IVF in Peterborough: New clinic is Bourn Hall’s little Prince! 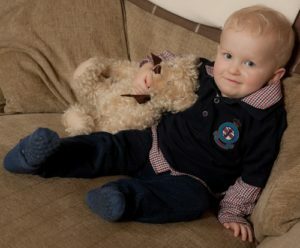 “Having a dedicated Bourn Hall fertility clinic to provide IVF in Peterborough is a great thing for the city. Anything that can be done to make life easier for couples’ going through the treatment has to be a good thing,” says Hannah Breeson from Peterborough. 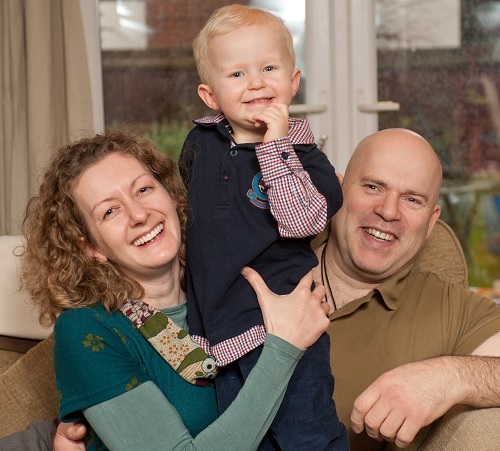 The 36-year old gave birth to son Jack following IVF treatment at Bourn Hall and is delighted to support the opening of our new clinic in Princes Street. 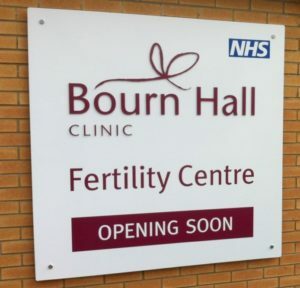 Bourn Hall’s newest arrival – the Peterborough fertility centre – is opening on Friday 9th May and will provide high-quality and convenient IVF treatment to both NHS-funded and private patients living in the city and its surrounds. The satellite clinic is located in the city centre on a mini-medical campus, which already comprises a dentist, doctor’s surgery and pharmacy and is easily accessible on foot, by car and bus. It is not far from the mainline train station either. Dr Thomas Mathews, UK medical director at Bourn Hall, will lead the Peterborough medical team and says the new clinic will be handy for people living or working in the city. “IVF treatment involves a number of short, routine appointments for scans and tests with a fertility specialist. Currently, patients having NHS funded IVF in Peterborough have to travel to Cambridge, London, Leicester or further afield. Having this centre means less time and money spent travelling and less stress as well. Most appointments will take place in Peterborough, with egg collection and embryo transfer (just two visits) performed at Bourn Hall’s Cambridge clinic, which is about 45 minutes drive from central Peterborough. Hannah was referred by her doctor for IVF treatment because she suffers from a condition called endometriosis. Cells that normally form the womb lining were growing outside of her womb, and she required two operations to remove the unwanted tissue before the IVF treatment could start. See more information about our Peterborough Clinic here.